This is a hands on, fun and exhilarating experience. 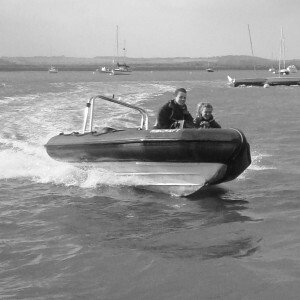 Expert tuition will be provided by one of our qualified team who will teach both high speed and low speed boat handling. 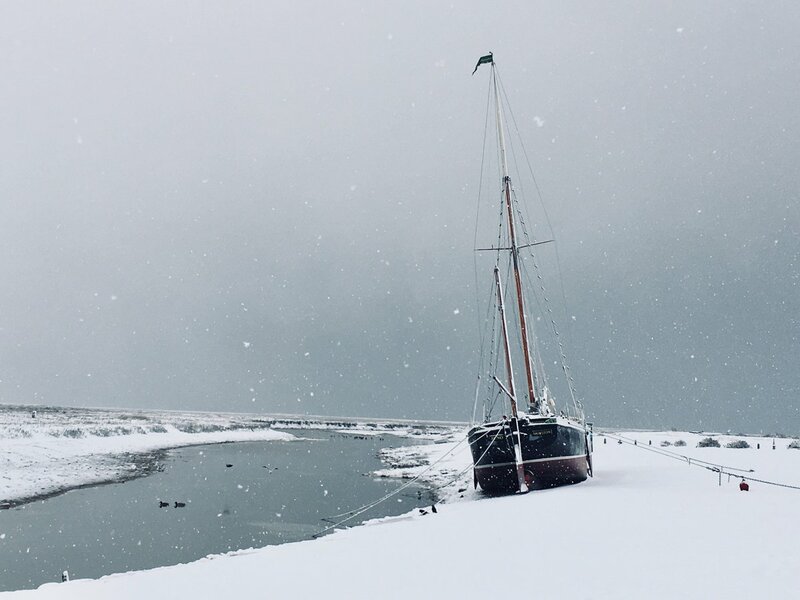 The location is Blakeney Harbour on the north Norfolk coast, where we can visit the seals and take in the wonderful coastline. 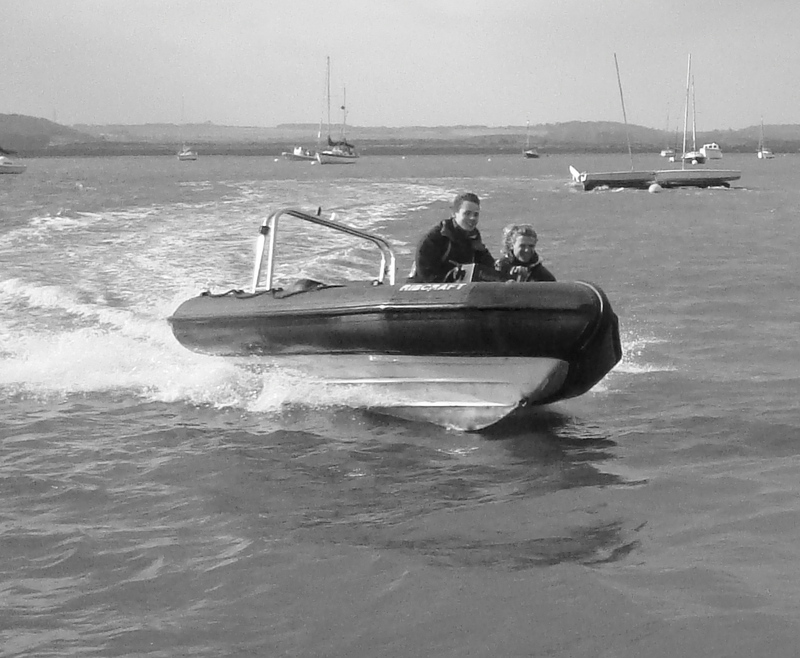 The voucher is for a private powerboat session and the voucher holder can bring 2 guests if they wish. Everyone gets a good amount of time driving the boat, both at high speed and low speed. It’s great fun and never fails to produce ear to ear smiles. The youngest people we can take on this activity is 10 years old.